There are multiple versions of Android available in the market today, each with slight differences. See here, how they differ and why it should matter to you. At last count, over 7,00,000 Android devices were being activated everyday according to Andy Rubin, senior vice president of mobile at Google. Late last year, Gartner estimated that Android held 52.5% of the global smartphone market, significantly higher than the nearest competitors Symbian (16.9%) and iOS (15%). There are a couple of big reasons why Android is leading the charge. The wide choice of hardware at all price points, the number of apps and constant development make sure it stays at the top of its game. 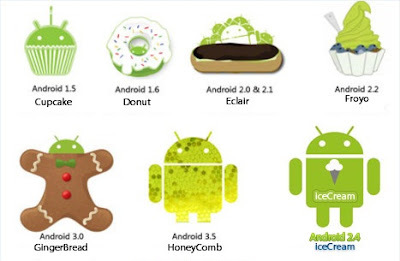 These are the current versions of Android you'll get if you buy a device today. 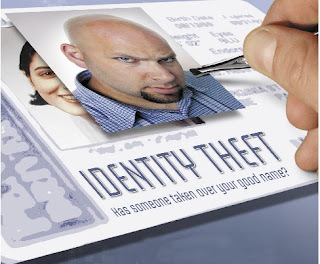 Nearly 12 million Americans were victims of identity theft in 2011, an increase of 13 per cent over 2010, according to a report released on Wednesday by the research firm Javelin Strategy & Research. The rise in the use of smartphones and social media by incautious consumers fueled the increase in identity fraud, and 2011 was a year of several big data breaches too, Javelin said. With the rise in credit card monitoring and more sophisticated policing by credit card companies, identity thieves are increasingly targeting users of smartphones and social media, where consumers have a tendency to be less cautious, experts say. "The message is not that people should let their guard down," Javelin founder and President Jim Van Dyke said. "The challenge that we have is that criminals often change faster than everyday consumers or businesses." Microsoft announced that it filed a formal complaint with the European Commission against Motorola Mobility (and Google, who is in the process of purchasing Motorola), so as to prevent the vendor from blocking sales of Windows PCs, Xbox game console and other products. Apparently, Motorola is unhappy with the fact that these devices provide users with the possibility to view videos on the Web or to wirelessly connect to the Internet using industry standards. “You probably take for granted that you can view videos on your smartphone, tablet, PC, or DVD/Blu-ray player and connect to the Internet without being tied to a cable,” Dave Heiner, vice president and deputy general counsel, corporate standards and antitrust group, Microsoft,notes. “That works because the industry came together years ago to define common technical standards that every firm can use to build compatible products for video and Wi-Fi. I run several database-driven sites and applications, including this blog, so my backup system has to be solid. Here's how I have it set up. Facebook's new Timeline featureis rolling out to all users, and while we think it's pretty awesome—not to mention ripe for customization there are a lot of people who aren't big fans. 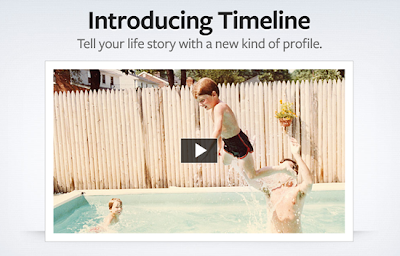 If you don't really like the Timeline view, here's how to get rid of it. it will be much cleaner. It won't change anything about how other people see your profile—just how you view Facebook on your machine. 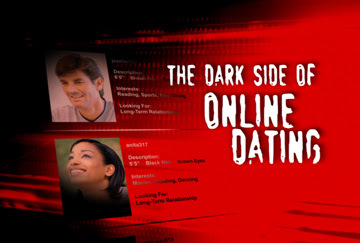 All you need is an extension called Social Fixer. Here's what you need to do. The Prime Minister's Office (PMO) in Bangladesh says it has traced an Indian IP (Internet Protocol) address used for hacking 20 district portals, but acknowledges that the real identity of the hacker could be concealed. The hacked sites were operated by the PMO and the incident is considered to be a serious security lapse. "We have initially detected an Indian IP address that belongs to Videsh Sanchar Nigam Limited (VSNL), one of the largest Internet service providers in India," said SM Akash, media manager of Access to Information (A2i) team of the PMO. Professional hackers, however, use various methods to hide their real IP address and location, The Daily Star quoted him as saying. 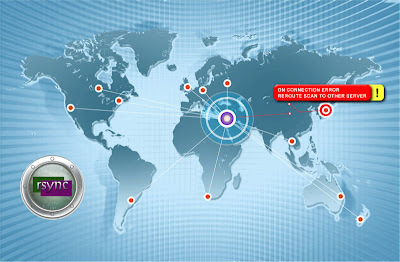 The Bangladesh government will ask VSNL for details of the IP address and the hacker's location, said the official. 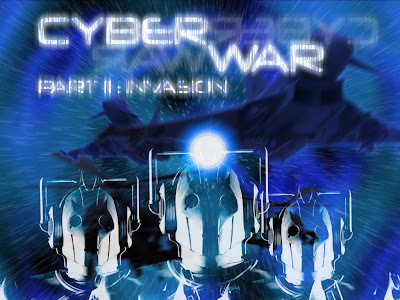 Twenty district websites operated by the PMO were hacked on Saturday. 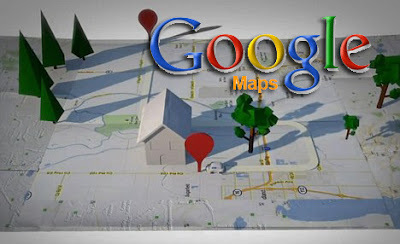 Google's Map Maker has been responsible for populating great expanses of the world in Google Maps. With help from volunteers and their knowledge of the places they live in has helped Google Maps provide detailed data in many countries where it wouldn't have had otherwise, either because such data is non-existent or because it would have made little financial sense for the company. More recently, it started supporting Map Maker even in places where it already has a lot of data, notably the US. And now, it's encouraging students to get involved and start using the tool to recreate their campuses and fill in the missing spots. Softpedia is proud to introduce a new Linux distribution, called Comice OS, on February 7th, which is actually a redesigned version of the Pear OS Linux. Remember Pear OS? It's that Mac OS looking (see screenshots below) Ubuntu-based operating system introduced last year on our Linux section. Well, it looks like David Tavares, the developer of Pear OS, prepares these days a revamped version of his Linux operating system, under the name of Comice OS. Comice OS 4 will be built on top of the GNOME 3 interface, powered by Comice Shell, which is a modification of GNOME Shell to look exactly like a Mac OS desktop. It provides two views: Mission Control to view running apss and Launchpad to see installed apps. Wait, that's not all! 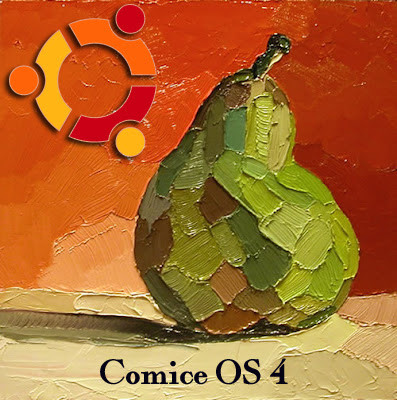 Comice OS 4 will be powered by Linux kernel 3.2 and GNOME 3.2.1. Will contain drivers for wireless networks and popular graphics cards, like Nvidia, ATI/AMD and Intel.